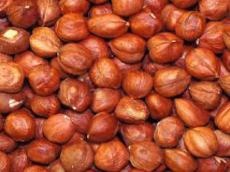 The Azerbaijani company Azhazelnut signed a contract with Latvia’s Alisco for the export of hazelnuts to Latvia worth $250,000, Trend reports referring to the Ministry of Economy of Azerbaijan. According to the ministry, as part of the export mission of Azerbaijan to Riga, a preliminary agreement was also reached on the export of pomegranate products between Azerbaijan’s Mars Fk and the Latvian firm Auglu Serviss. "In addition, a number of Azerbaijani companies participating in the export mission held talks with Indian and Latvian companies and supermarket chains on the export of products," the report said. The export mission included 23 Azerbaijani companies engaged in the production of wine and other alcoholic beverages, the production of food and textiles, as well as tourism. 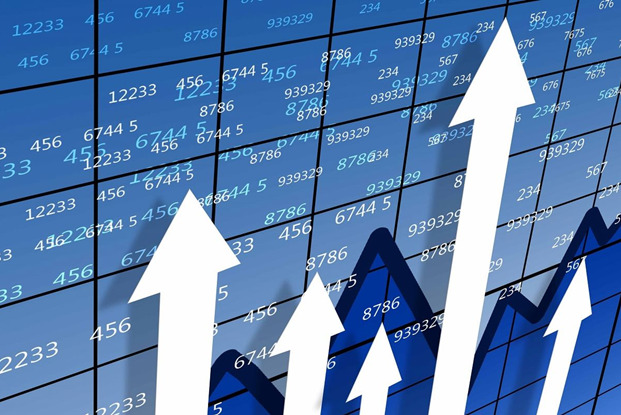 The export mission that began on April 7 was concluded on April 12.